2. Total Length/ Width : we can do as your need. 1) Rod diameter: 3.0, 4.0, 5.0mm etc. 2) Rod pitch:13.7, 19.05, 25.4, 27.0, 27.3, 27.4mm etc . With smooth surface, strong degree is high, strong corrosion resistance, tensile strength, good permeability, not easy to deformation, durability and other special functions. 1). The positive sprocket drive ensures stable running. 2). Large open area ensures high air permeability and dehydration capacity. 3). The belt can be easily washed. 4). 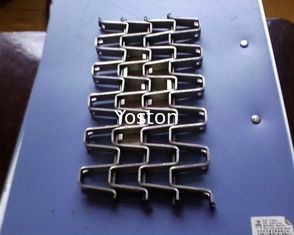 Because the belt has smooth surface, it can carry unstable products. 5). 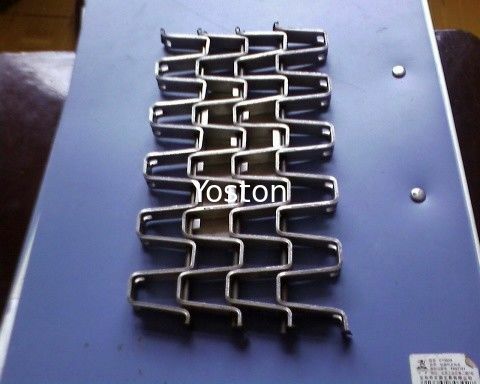 Steering plate mesh belt can be used for the curved conveyer. 1). the product scope of application: quick-frozen, baking machinery plane conveyor, screw conveyor, food machinery, cleaning, sterilization, drying, cooling, cooking, annealing, roast flowers, transportation in glass machinery bottles, etc. 2). all kinds of pipeline conveying. 3). glass industry is widely used in annealing LuWang, roast flowers LuWang, etc. 4). 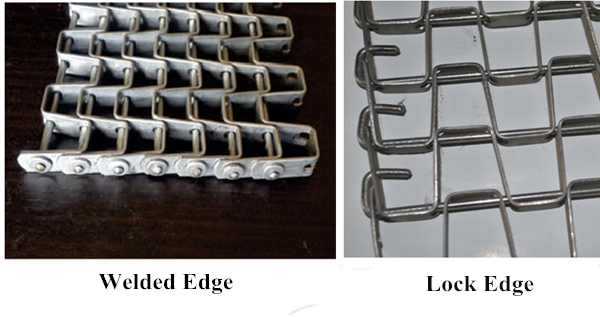 food processing industry, dehydrated vegetables, frozen food iqf machine pretreatment mesh belt, chain network. 5). powder metallurgy, metal heat treatment, hardening, sintering, brazing, roasting, bright, black, bearing, carburizing high-temperature LuWang belt, baffle type drying conveyor mesh belt, mesh belt, foam nickel reduction net belt production line, washing machine, hoisting machine, drying machine, dryer, curing LuWang belt. 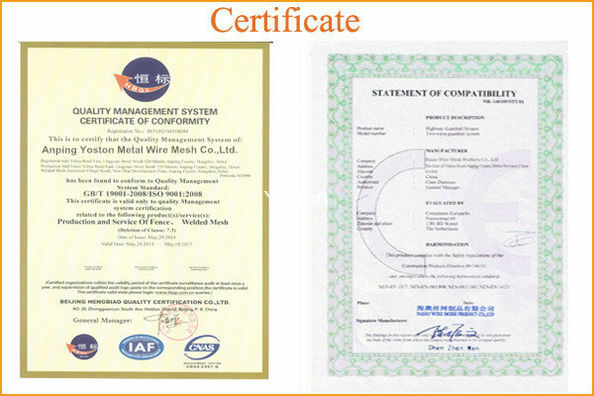 Each delivery such as process equipment.